Silky soft scrubber that is suitable for use for scrubbing the body during bathing. 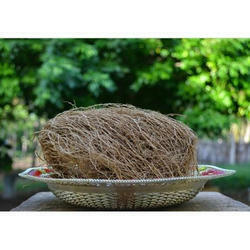 Made from quality grade soft silk net to ensure long lasting usage. Comes in rectangular shapes for holding with hand and scrub the back also conveniently. It give Fragrance. 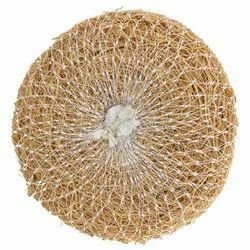 Tarika Vetivert loofah / scrubber is made from the roots of Khus. In Ayurveda Vetivert (Khus) is known as a relaxant, anti-perspirant. Its natural earthy aroma works as a body deodorant. It helps to calm nerves; it also beautifies and improves skin texture making it smooth, soft and radiant. All skin types, all seasons. Colors : Attractive colors, with Orange, Red, Pink, Deep Blue, Super Green & Lemon Yellow.